I love Connor Franta's videos. I like his online personality. I think he's an incredibly talented filmmaker and entrepreneur. But is he a good writer? 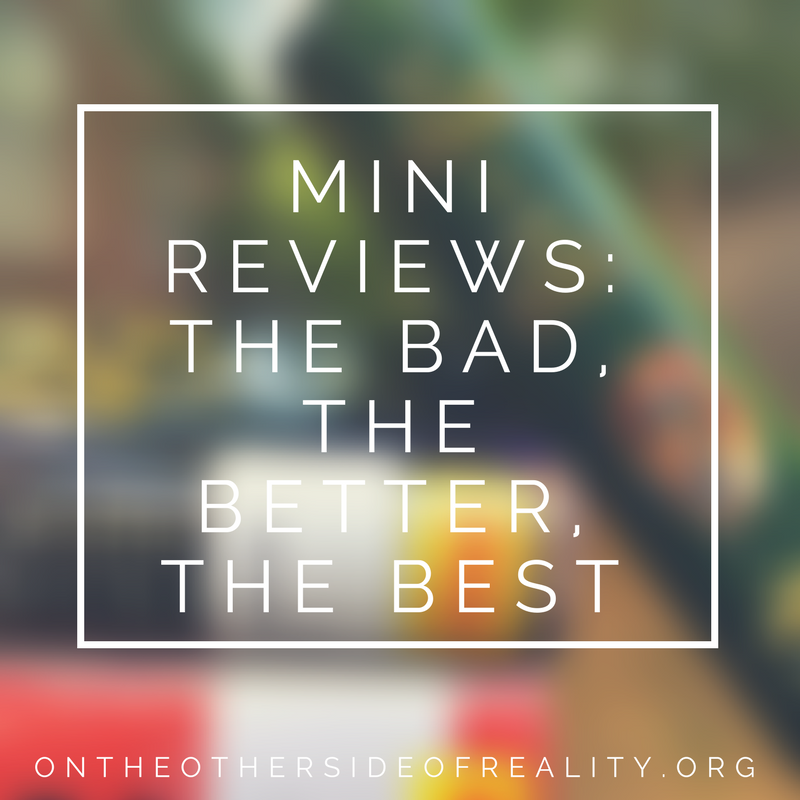 I'm an avid writer and reader, and I frequently beta read others' works. For those reasons, I read this book (as I read everything) through a very critical, analytical lens. And through that lens, I observed that almost everything in this book had a great concept behind it. The ideas behind the poems and essays were awesome, and they could have been amazing works if executed correctly. But were they executed well? For the most part, no. Most of the poems were bland, and most of the essays came off as pretentious and privileged. When Franta got down off his soap box and let himself go, the writing was awesome. The essays about depression? They punched me in the gut. The poems about his breakup? They threw me to the ground. The words were raw. They were desperate. And those pages were the ones worth reading. They are the ones I'll remember. Overall? 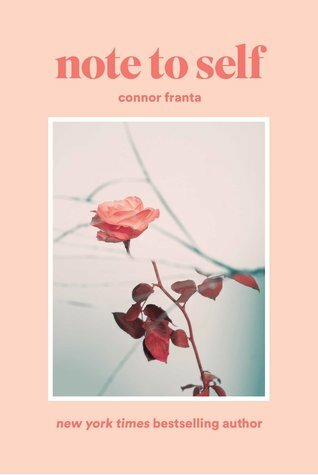 If you're a fan of Franta, I'd probably recommend this. If you're not, I'd give it a pass. 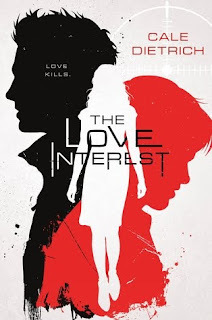 The Love Interest was by far my most anticipated 2017 release. I think a lot of people felt the same way. And yet it has a pretty crappy rating on Goodreads with a plethora of 1 and 2 star reviews. So I'll say this, too: I understand the reasons behind most of the criticism. This is a debut novel, and you can definitely tell. But I still enjoyed it. Why's that? Firstly, this book made me feel something. Dietrich may not have the finesse of an experienced writer, but he's got the raw emotion down. 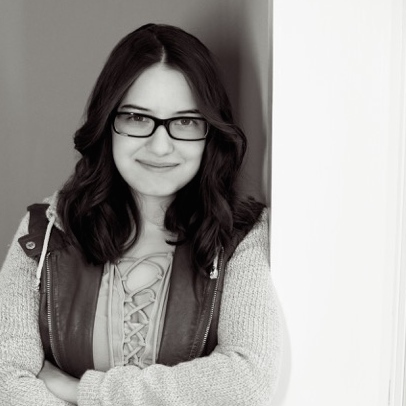 I was heavily invested in this story; I was constantly grinning yet on the edge of my seat. I always felt invested in the characters. The quality of the characters are another criticism most people have, but I don't buy it. Caden is sUCH A PRECIOUS BEAN, and Juliet and Natalie are such refreshing takes on the "strong heroine" trope. A lot of people seem to be calling out Dyl and Caden for being generic or flat. Young one, that's their job. The whole plot of this book is that they're forced to pretend to be generic stereotypes in order to woo Juliet. If they don't have moments of flatness, they would go the entire book without doing the one thing the book is supposed to document them doing. And they've been training their entire lives to be That One Stereotype. The organization they were forced into working for fucked them up badly. I'd be shocked if they were able to flip a switch and turn into dazzling, brilliant, multi-dimensional dreamboats of characters the moment they're out of Juliet's sight. In reality, they struggled. They struggled with the lines between what they were and what they had to be, what they wanted to have and what they were doomed to get. And that, to me, made them real. In conclusion? If you're looking for a fun, quick book with LGBT+ or sci-fi elements, look no further! I really enjoyed this, and it was a great pick for pride month. 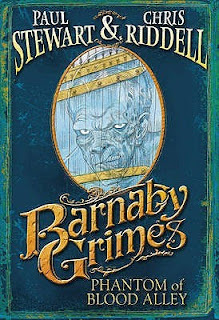 Barnaby Grimes is a tick-tock lad, high-stacking his way across the rooftops of his city in search of adventure and mystery. In each tale, he encounters a supernatural force and must battle the horrors that await him. In this new adventure, Barnaby finds himself in the fiercely competitive world of early photography, where the rewards are immense but so are the risks. After an experiment goes disastrously wrong, Barnaby is on the trail of a mad chemist with a talent for disappearing into thin air. . . . THIS. *GESTURES FRANTICALLY* T H I S.
THIS is why I love middle-grade so much. So often, YA and adult seem like they're trying hard to be a Proper Book. But Phantom of Blood Alley doesn't try. It simply overflows, spilling out of its binding and into my living room. 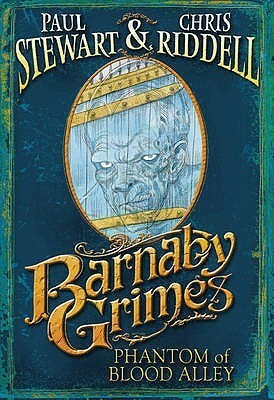 It is unapologetically itself, and so is Barnaby Grimes, one of my new favorite protagonists. This book is both humorous and suspenseful, topped with a cup of adventure and a liberal sprinkling of surprise. An eerie, supernatural mystery is snaking through London's underbelly and curling around its corners, and it's up to young messenger-turned-detective Barnaby Grimes to figure out what's going on. My eyes were practically tripping over themselves and the words, rushing to get to the next line to find out what happened next. I was both grinning madly and on the edge of my seat the whole time. It's only the best kind of book that does that to you, and Phantom of Blood Alley is certainly the best kind of book. I honestly love your ratings hahaha. They make my day!